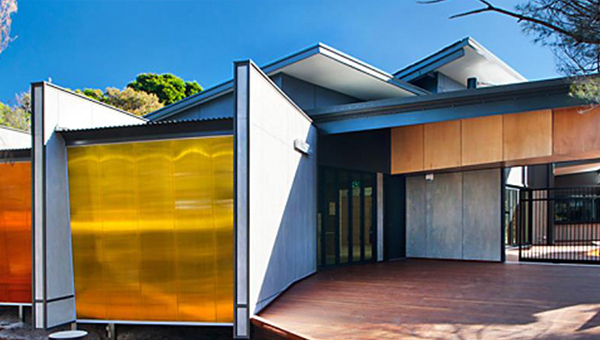 Centres of learning and culture need to encourage engagement with visitors and students. 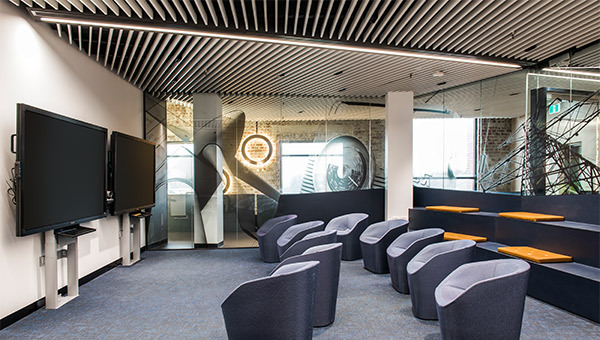 Design trends embrace innovation and CSR’s ethos of “Knowledge You Can Build On” embraces this intent perfectly for education and public buildings. 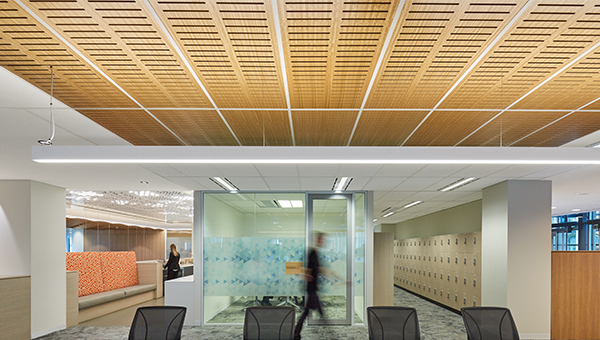 Where better to source your construction systems for your next school or library than the leaders in building research. 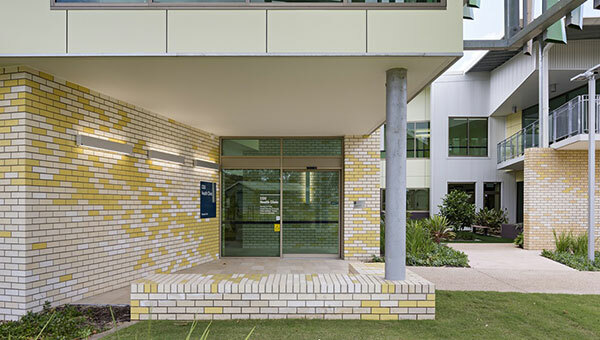 Download our Brochure for more information on CSR's solutions for Education and Public buildings. 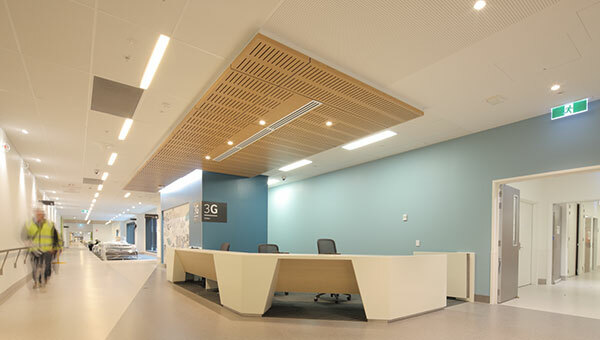 HASSELL chose Himmel Interior Systems to provide a ceiling centrepiece to give life to the workplace and enhance wellbeing at this refurbished dual level facility. 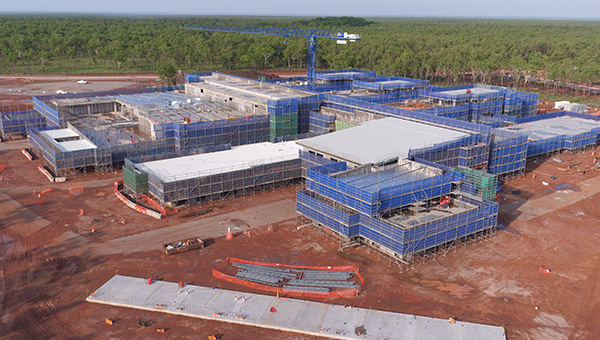 This building constitutes the second stage of development for Central Queensland University's Rockhampton Health Clinic. 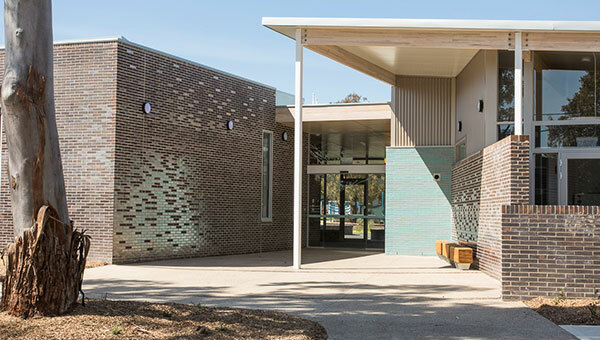 Mount Pleasant Primary School in Melbourne uses metallic bricks and splashes of colour with a neutral palette to the delight of teachers and students. 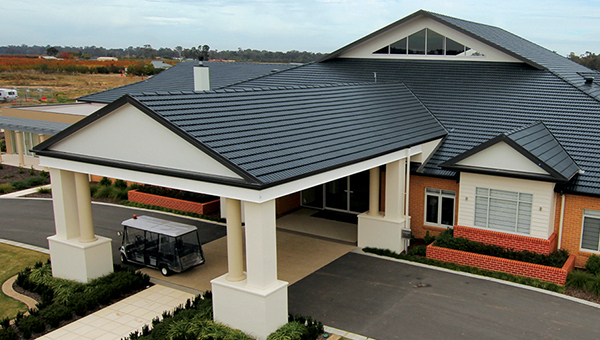 Contemporary and timeless Monier Horizon profile conveys a sleek, flat, 'shingle like' look to a large scale retirement village. 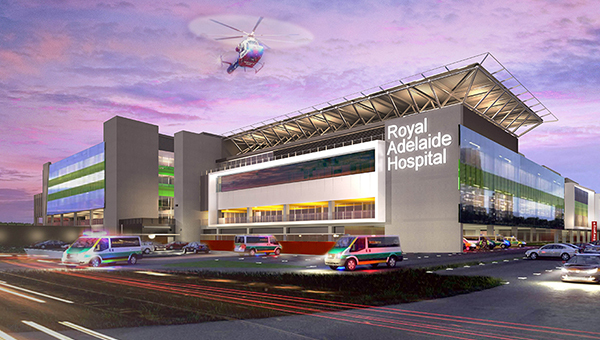 CSR Bradford Insulation and Gyprock plasterboard delivers innovative design solutions for The New Royal Adelaide Hospital. 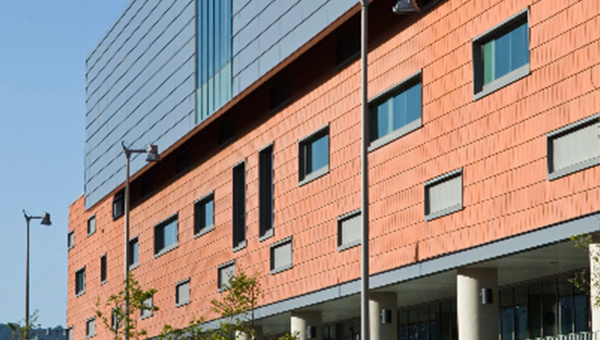 Monier terracotta responded to the hospitals urban environment and maintaned its rich sense of history with its iconic 1928 red brick & renderd façade. 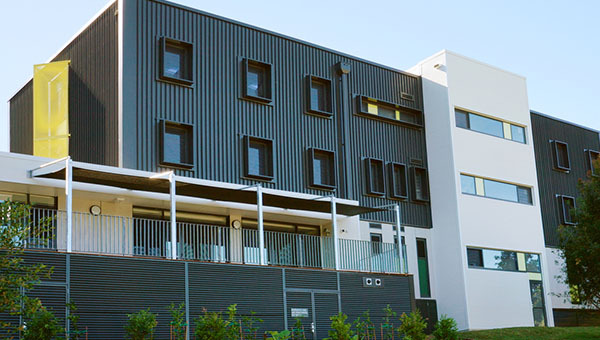 A warm-raw concrete look married with a low maintenance, pre-sealed panel, ticks all the right boxes for architects, designers, builders and owners.